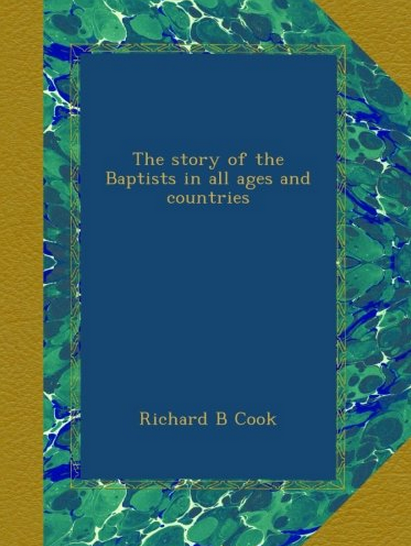 Book Author: Cook, Richard B. Share book reviews and ratings with Rick, and even join a book club on Goodreads. “A few years ago someone suggested that we were living in post-Christian America. Although it struggles to deserve a nominal Christian label, today it is more like sub-Christian America.” John MacArthur, Alone with God, p. 65.